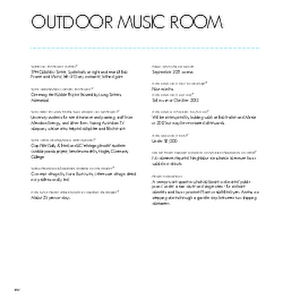 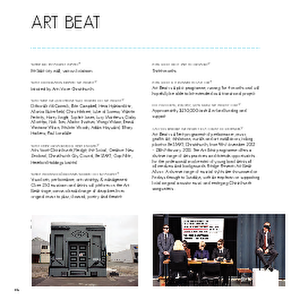 A PDF copy of pages 318-319 of the book Christchurch: The Transitional City Pt IV. 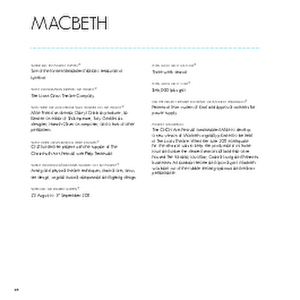 The pages document the transitional project 'Macbeth'. 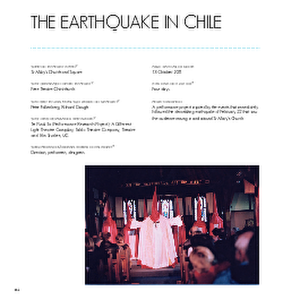 A PDF copy of pages 354-355 of the book Christchurch: The Transitional City Pt IV. 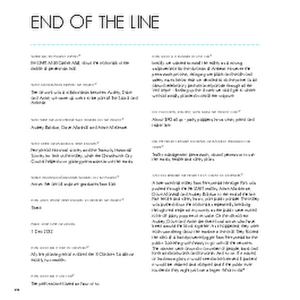 The pages document the transitional project 'End of the Line'.